Oh look at my latest little pretty! 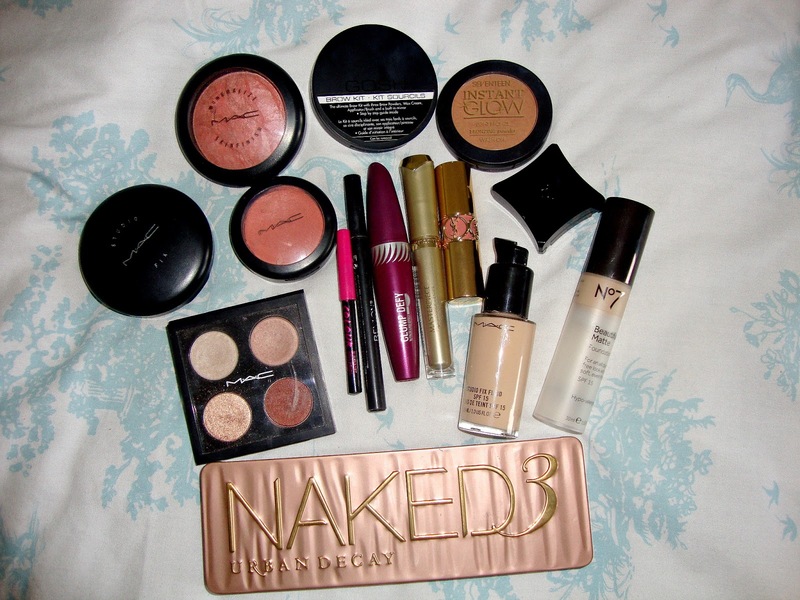 A friend of my sister's, Stephi was selling this recently, brand new just minus the mascara for £20! £20! I do love a bargain. I have lusted after this for months so when Julie from www.justjulie.co.uk reviewed hers more recently the decision was made and I had to have it so Stephi wanting to sell hers was perfect timing. 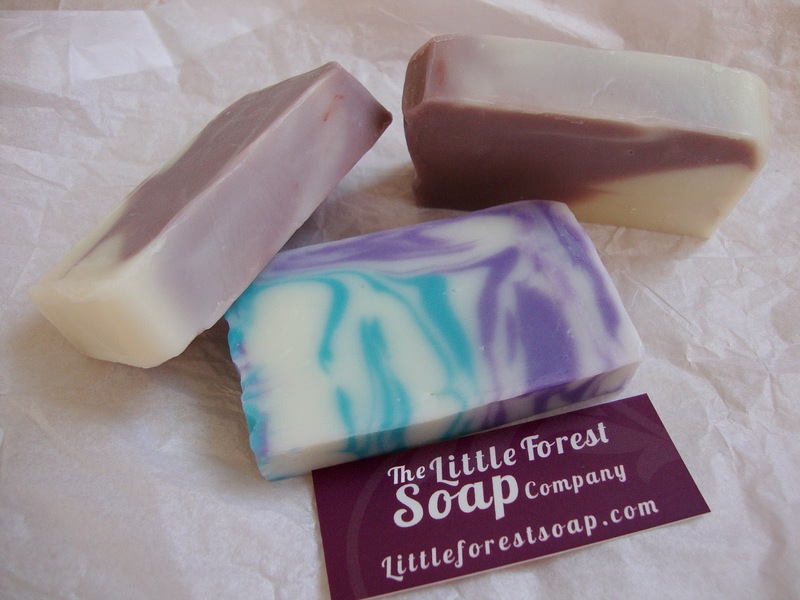 I first heard about The Little Forest Soap Company after seeing a couple of re-tweets on Twitter. I was in the process of emailing companies at the time about gifting products for our goodie bags for the bloggers meet up in Southampton so I dropped Andrea an email to see if she would be interested. As you may already know it was the #sotonmeetup yesterday, twenty five bloggers from the south coast descended on Orange Rooms to meet, eat, drink and talk blog. It was a gorgeous, sunny day with clear blue skies and the perfect weather to sample some of the cocktails that Orange Rooms are best known for. I've become quite the 'Lushy' in recent months. 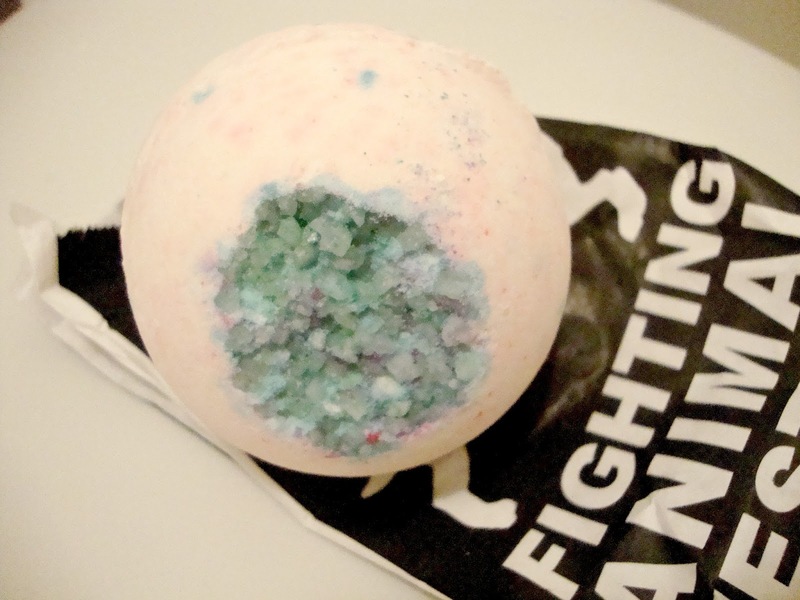 After years of not using their products thanks to my silly sensitive skin, I can now use whatever I like now I'm older which means all the bath ballistics in the world! 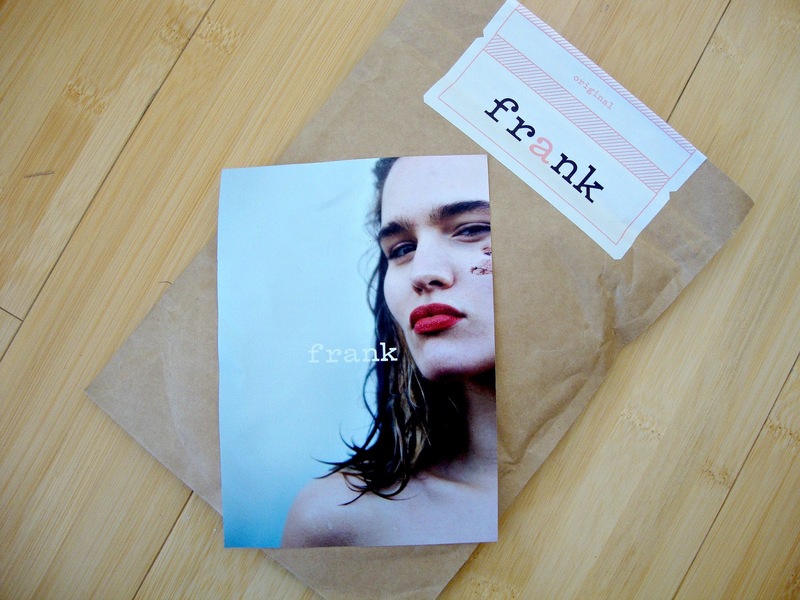 I'd never heard of Frank Body until my sister rang to tell me it was the new 'in' thing. I didn't know how true this was until I did a little research. Low and behold the younger one was right. EVERYONE is using this stuff right now. I bet you're all dying to know what exactly it is, because I know I was. 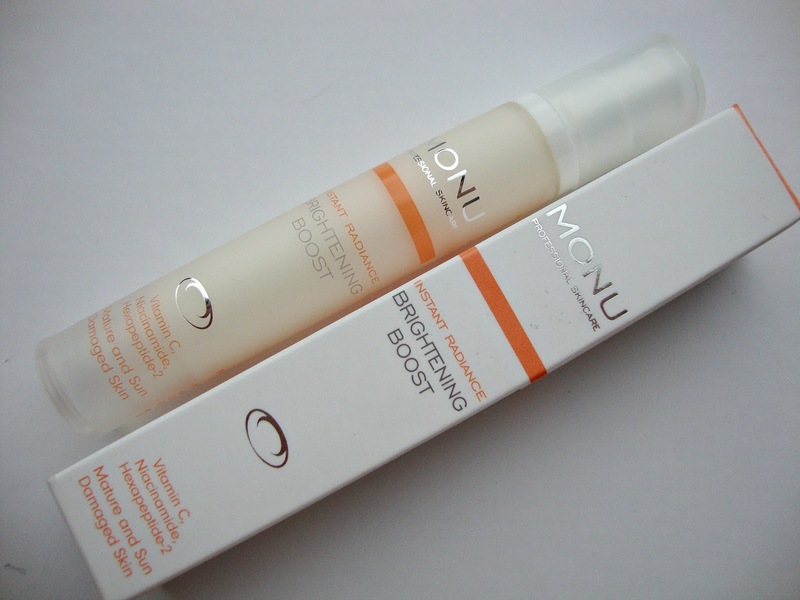 Monu is a professional skincare brand I've become more familiar with this year, I've used their Calming Cream in the past and really liked it so when I received an email about trying another one of their products I said yes straight away. 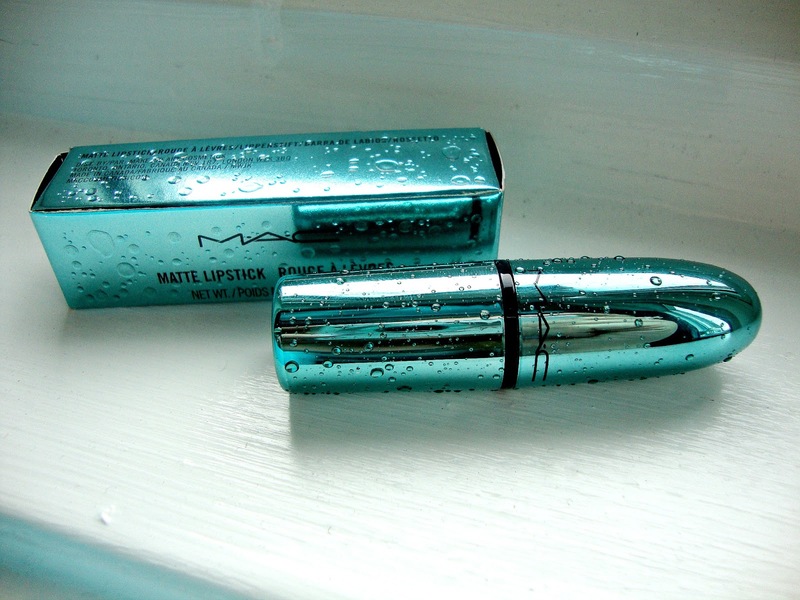 I bet you're thinking, not another MAC lipstick, trust me, my boyfriend was thinking the same. I've been waiting for their latest collection Alluring Aquatics to hit for a while now. I first shared a few photos of it at the end of March and when it launched online two weeks ago I hot footed it to the website but alas the lipsticks were sold out already. 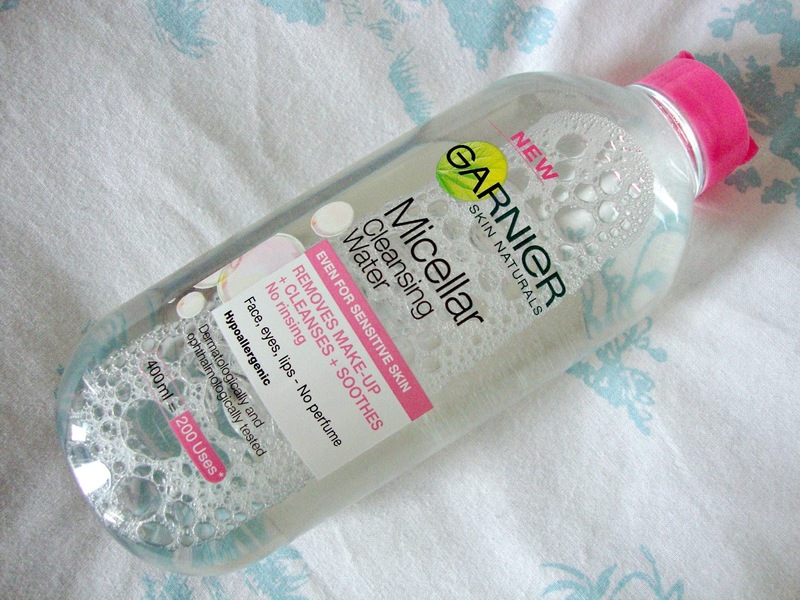 Every blogger and their mum has raved about the Garnier Micellar Cleansing Water so here I am putting in my little post. I picked this up at the end of March just before the spending ban kicked in and I've been using it every time I take my make up off and to cleanse my skin, morning and night. As most of you will know because I've been tweeting like mad about it, it was my best friend's wedding last week. It was a beautiful day that went without a glitch and the sun even shone all day for it, most importantly though the bride looked amazing.